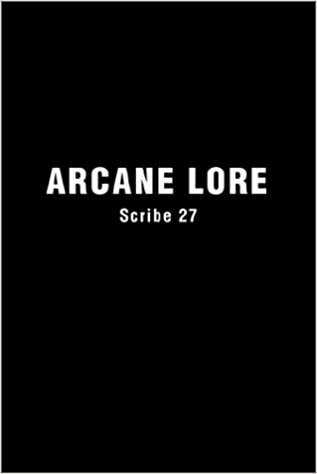 ARCANE ESSENTIALS is a concise 2nd edition of the legendary text Arcane Lore, stripped of tangential diatribes, unhinged rants, extraneous appendixes, and unnecessary redundancies. Sometimes "less is more," and I recommend this edited text which is half the length over the original which at times proved tiresome and vexing. 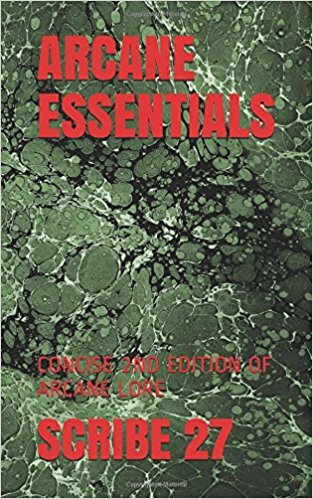 ARCANE ESSENTIALS is more accessible, quicker and easier to read, and less than half the price. Highly recommended to all students of the Occult without reservation. 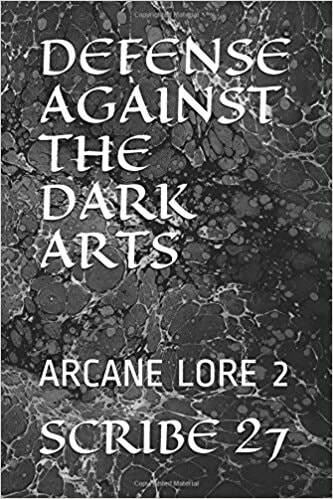 DEFENSE AGAINST THE DARK ARTS is intended to supplement the teachings of Arcane Lore, touching on more advanced topics. It includes the full texts of the ebooks Practical Exorcism and Forbidden Topics. This is the full unexpurgated version of the original infamous tome which blew the minds of the New Age community many years prior. It was transmitted via automatism and speaks for itself. I recommend the shorter edited version listed above at half the price.